Jermie came along with me and we made it a date night. We sat up front and had perfect seats, the way it was set up is that the models would come down the escalator, walk the runway, then go back up the escalator. They had a dj and sponsors for the event. The only thing I didnt like was that other people could see where the curtain wasnt and they were quite distracting. But other than that, I enjoyed it. They showcased a few main stores such as DTLR (Down Town Locker Room) and IDentity. Greek Fashions which is local showed and I have to say I liked alot of their graphic Tee's. Another designer who made leggings had some interesting designs which some of which I wanted to buy right there on the spot!!!! I wished I had heard her name or company but the music was so loud and so was the microphone I couldnt hear. And I guess it doesnt help that I am partially deaf as well. Issa Bolden Issa Bolden was born in Portsmouth Va in 1981, and attended Norfolk State University and TCC, where he received a degree in Web design and Video Production. Issa has been a Professional Videographer for over 6 years. He always wanted to start a clothing line, 2 years ago he made that happen. In 2009 Issa started his Greek Fashion Graphic T shirt line. Since then, his designs have been featured in two fashion shows with the help of partners Dionne Bass and Danielle Bass. And in November of 2011 he will be showcasing the Greek Fashion line and some hand made Pieces in both VA Fashion Week's Urban Show and in the Lawrence Brothers Hair and Fashion show. Brennan Crick, aka Cr1k is from Newport News Va. 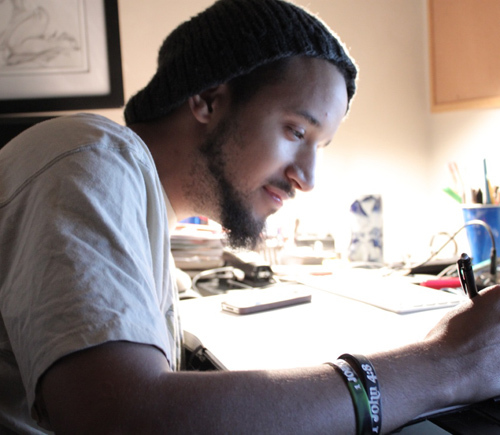 This young artist in a graphic design world started off as a graphic designer. Currently Designing for AKOO (T.I. 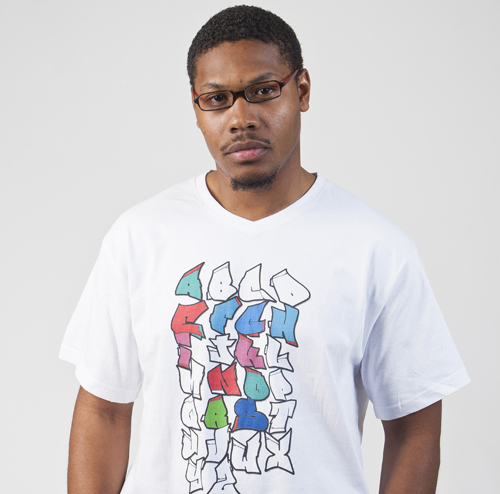 's clothing line) also designed for other urban brands such as Playcloths, Azzure, shmack, and Imperial Junkie. From there, knowledge was gained to have the resources to come out with an independent clothing brand. With screen printing as a background, Cr1k built his own screen printing press and stared International Rebel Club clothing out of his garage. Rebel Club is a brand of independence and following no boundaries or rules of fashion. No trends or fads. A street wear brand that has a statement that says "we answer to No One"
Look at this HUMUNGOUS BOOT!!!! Look at this glittery GIANT paintbrush!!!! This would be an awesome statue in my front yard, what do you think??? That was my lil trip to Waterside, Norfolk last week. I am glad I got to go, I was able to meet some local boutique owners and models and photographers. I am already running out of my business cards. Time to go order some more! Thanks for coming with me on my trip! Hope to see you again soon! Worry about your character, not your reputation. Your character is who you are, your reputation is who people think you are.